Nawapol Thamrongrattanarit is a director and script writer from Thailand. 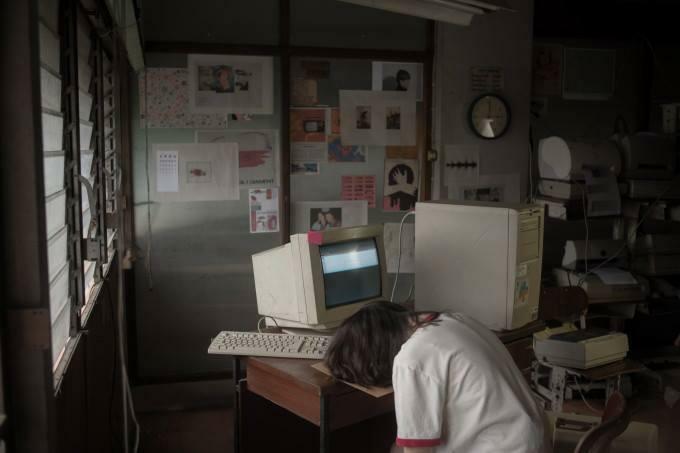 He directed his debut feature-length film 36 in 2012, an experimental view of the modern digital life. Mary is Happy, Mary is Happy (previously known as the Year of June) is his second feature film, produced by Aditya Assarat and is one of the three micro-budget films that got the support of first year’s Biennale College – Cinema. Mary is Happy, Mary is Happy got its world premiere during the 70th Venice Film Festival. Mary (Patcha Poonpiriya) is in her last year of high school and she feels bored. 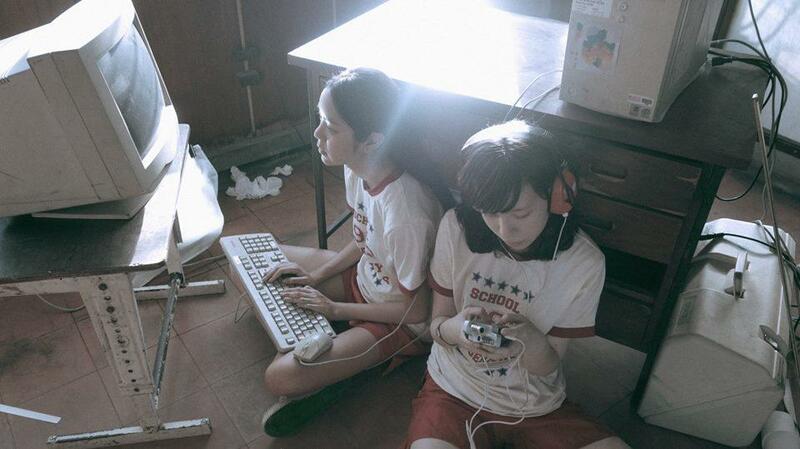 She decides, with the help of her best friend Suri (Chonnikan Netjui), to organize and prepare the school’s yearbook. During that process a lot of strange and unexpected events will occur that will affect Mary in every aspect. Her relationship with Suri will change dramatically. New people will appear and disappear from her life. A new boy will catch her attention even if she call him simply M. She will even trip to Paris overnight and return to Bangkok in a couple of hours. Her cellphone would explode many times. Mary should not be affected by this, she must be happy. This film is adapted from 410 consecutive tweets of Mary Malony’s Twitter stream @marylony. That is the first notice at the beginning of Mary is Happy, Mary is Happy and that is simply the central idea of the film. Thamrongrattanarit decided to do something completely experimental. He followed the twitter account of a random Thai girl and he used her tweets as a pattern to create his screenplay. In order to make it even more challenging he didn’t change the order of the tweets and he didn’t skip any of them. So we follow Mary’s life just by knowing what she has written on her account during that year. The overall experience becomes even odder since every single tweet used is presented one after the other during the film. Thamrongrattanarit wrote and directed a film that is strictly based on the facts of our digital age lives and of what we let the others know. Our digital lives are fragmented and limited to 140 characters each time we share something. This practice creates a personality out of the natural world and the director tried to capture that essence. The final result is quite bizarre since the possibilities of adapting each tweet were limited especially when it is necessary to follow a story’s “logical” arc. Of course that is not always possible, Mary and Suri end up in so many different situations that they can’t really match up. They may start their day in school and spend their night in the jungle. Mary’s persistence to find the perfect natural light for her pictures always conflicts with Suri’s need to go to study in Austria. Everything could be at the same time comical and dramatic or even horrifying. Undoubtedly Mary is Happy is a true experimental film that could easily get to the point of surreal. Thamrongrattanarit also uses some classic techniques in his narration. His heroines are two girls that are at the same age, they always dress with the same clothes, their thoughts are unlimited and they end up in peculiar adventures that they cannot explain. All these elements share some striking similarities with Vera Chytilova’s film Sedmikrásky (Daisies, 1966). Unfortunately the similarities end there. Thamrongrattanarit in his attempt to create a precise and accurate film missed the chance to be even more creative. The approach is quite minimal which is positive for this kind of cinema but the presentation sometimes tends to be extremely sterile and that combined with the duration of the film creates an awkward feeling which in the end doesn’t create an enjoyable film. 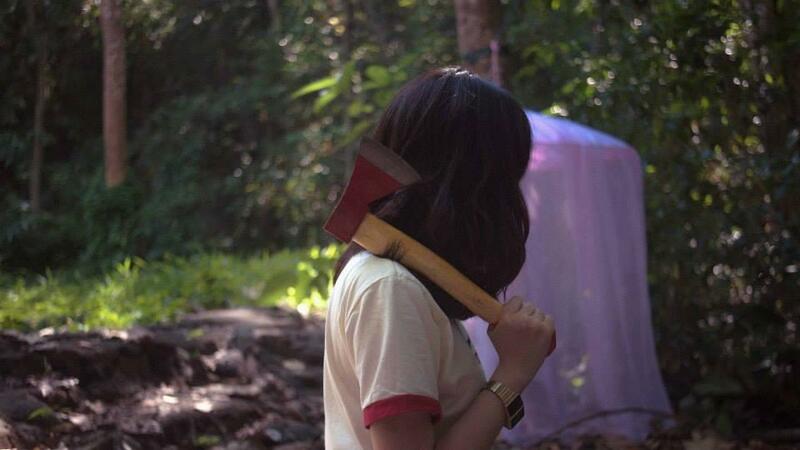 Mary is Happy, Mary is Happy is one unexpected and original film to watch but the narration is sometimes difficult to follow and keep the viewer’s attendance after the initial impressions. 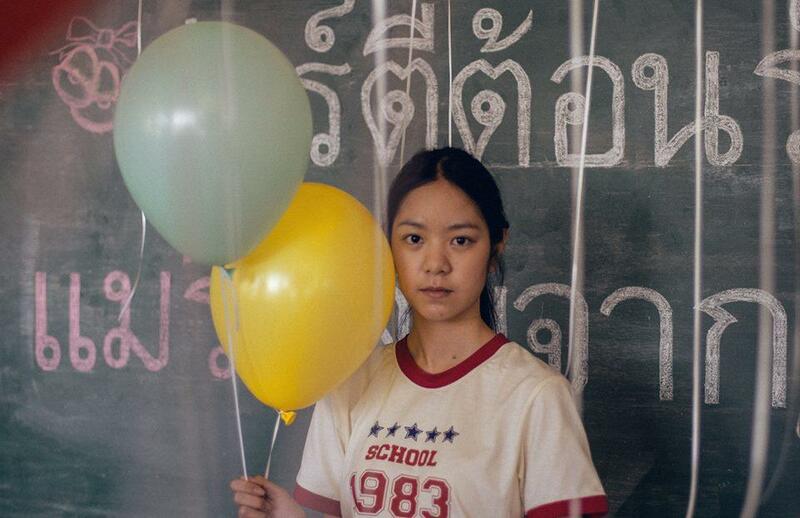 It is really brave that Nawapol Thamrongrattanarit stuck to his initial innovative idea but probably the budget limitations kept the film limited and didn’t give that extra edge that could need. But maybe that is how our digital contemporary world exists in reality.